A federal judge in Florida approved a $3.7 million settlement reached between a class of former claims analysts and the Hartford Fire Insurance Co. (“Hartford”) for unpaid overtime wages. Claims analysts worked for Hartford investigating and managing various claim files, including leave management and disability claims. The analysts allege that Hartford failed to pay them overtime wages for the hours they worked over forty (40) each week. Specifically, the analysts claim Hartford mistakenly classified them as “exempt” employees: employees who are not entitled to overtime wages. Hartford allegedly made this classification despite knowing that the analysts were in fact eligible for overtime. 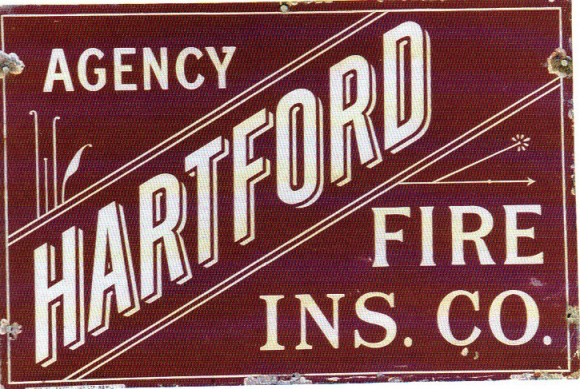 In addition, the analysts argue that Hartford intentionally failed to keep records of the hours that the analysts worked. The analysts in the lawsuit will receive settlement payments of different amounts, dependent upon their prior salaries and their number of hours worked at Hartford, among other relevant factors. The majority will receive more than $20,000 each.